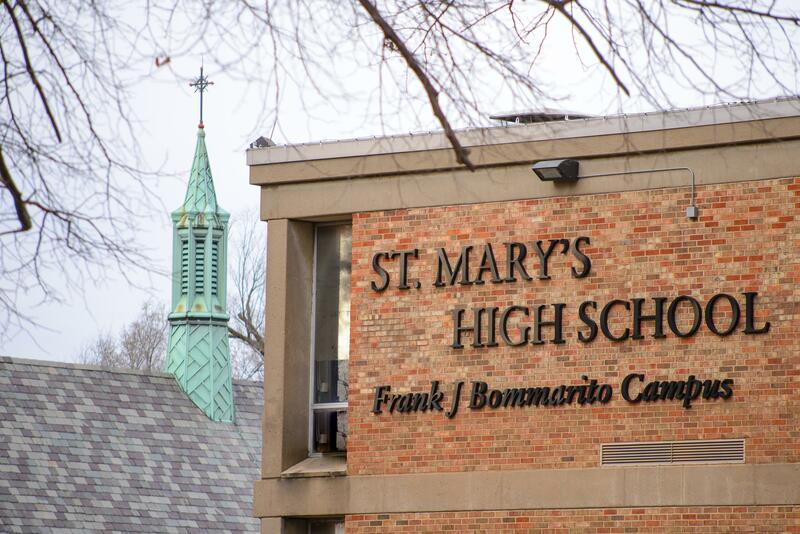 The St. Mary's High School’s Alumni Association continues to be a vital part of St. Mary's. The Alumni Association hosts and supports a number of functions throughout the year. The proceeds raised help to provide and support a wide variety of needs for St. Mary's. 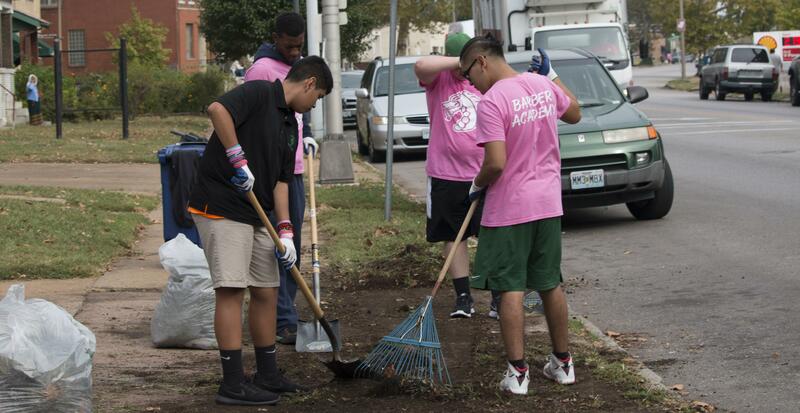 In the past, some of these needs have included student scholarships, technology, athletic uniforms and equipment, band instruments, etc. 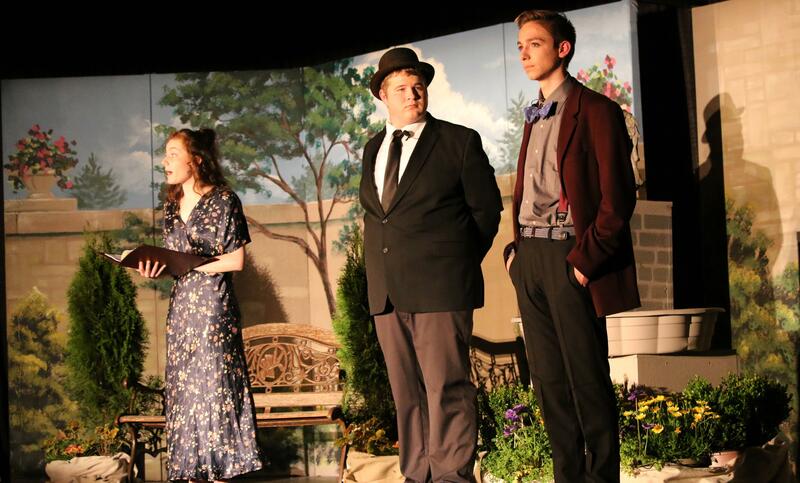 Attendance and participation by members continue to make this Association the best St. Mary's has to offer. The annual membership fee is $30.00. This membership provides free admission to home sporting events and access to St. Mary’s Alumni Events. Meetings of the Alumni Association are held in the cafeteria every third Thursday of August, October, December, February, and April at 7:30 p.m. Food and Drinks are available at every meeting. 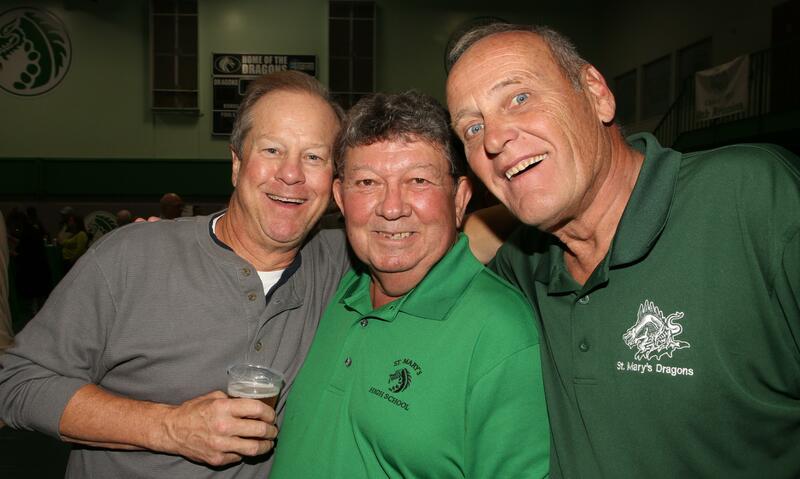 Join the St. Mary's High School Alumni Association! Be a part of St. Mary's! Please visit our website at www.smhsaa.com to become a member and register for events. 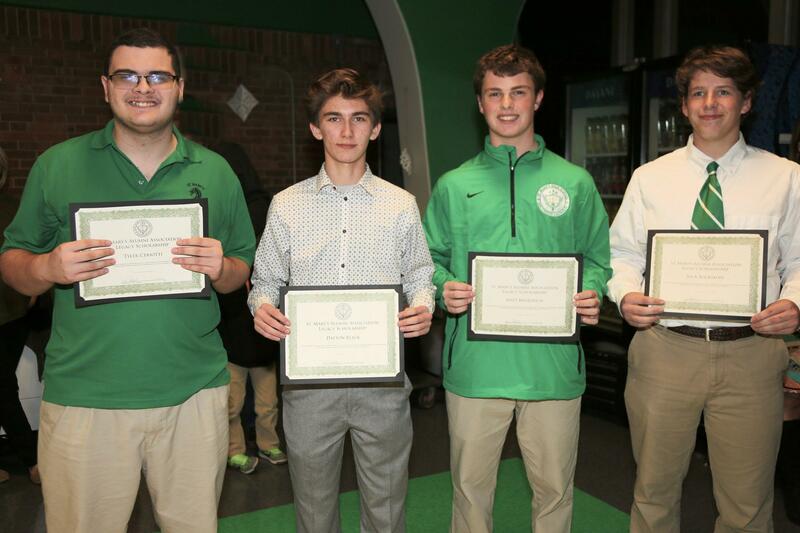 The St. Mary's High School Alumni Association recently voted to establish a "Legacy" Scholarship fund for those alumni who have made a commitment to continue the "Legacy" and send their sons or grandsons to St. Mary's. 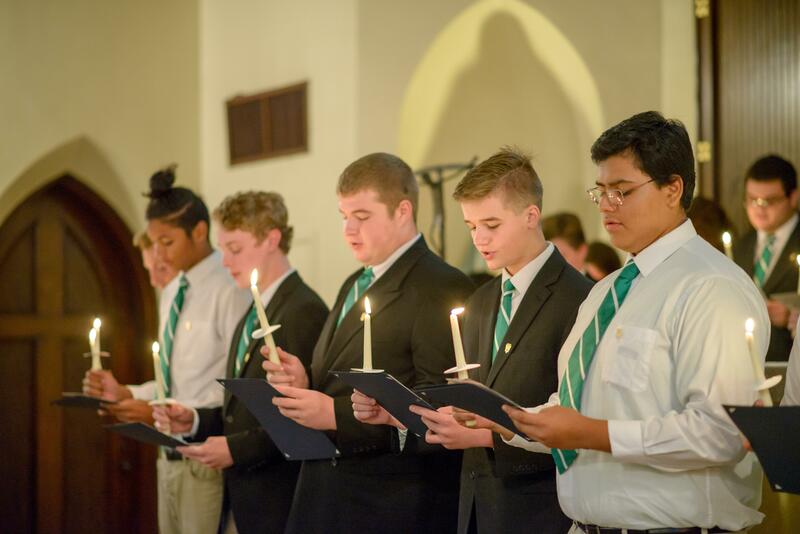 These partial scholarships are awarded to those children or grandchildren of active Alumni Association members that best emulate the Vision, Mission and Core Values of St. Mary's High School. 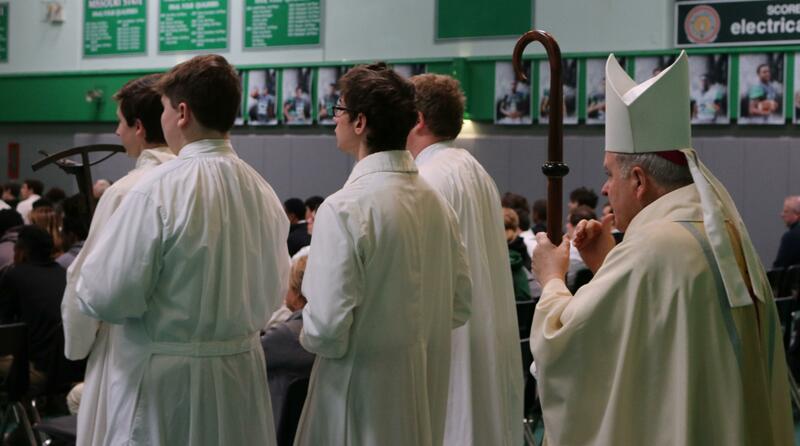 All eligible students are nominated by the St. Mary's administration/faculty and then voted on by the executive board of the Alumni Association. One or more students from each class will receive a "Legacy" Scholarship to be used for tuition at St. Mary's. This scholarship is non-recurring year to year and all eligible students must be nominated each year in order to be considered for the award. 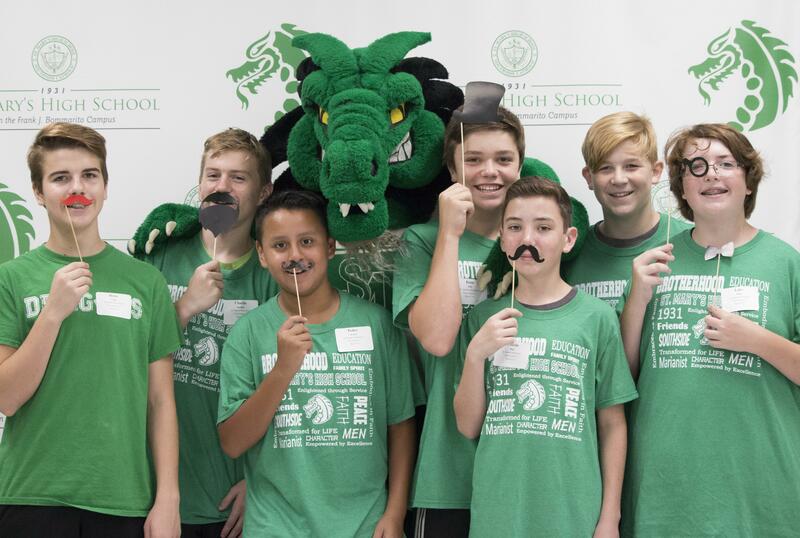 We are in the process of identifying St. Mary's alumni who are members of the Alumni Association, and have sons or grandsons currently enrolled at St. Mary's. 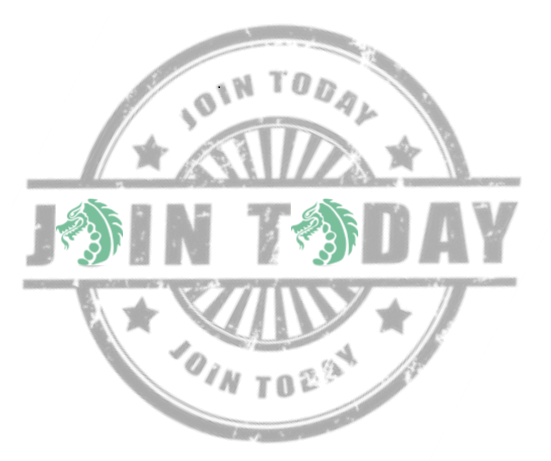 If you are an alumnus and have a son or grandson at St. Mary's but are not a member of the Alumni Association, please join and become a member!